After retiring my Samsung S3, I went on a handphone witch-hunt. Among the brands that I considered were Huawei, Motorola and Sony but eventually I choose my first love… NOKIA! Since the model that I’m interested in had not been released yet, so I waited and waited and waited. I used my mom’s phone for a couple of months. Hehe, I’m very patience hor? 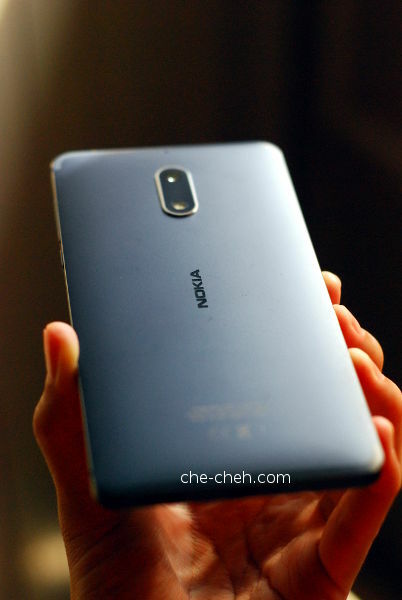 I bought Nokia 6 – my 10th handphone back in August 2017 at RM999. I refuse to spend more than RM1k for a phone because that’s the most I want+can invest in. Just see this stats: 10 handphones in 18 years (been using handphone since 2000! )… meaning 1 handphone can only last 1.8 years!!! So yeah. Better use the extra moolah for better things. How I wish handphones with greater specifications are more affordable. 1. I’m not a heavy user. I mostly use it for phone call, Instagram and couple of other apps, therefore I don’t need very high-end specs for a phone. 2. 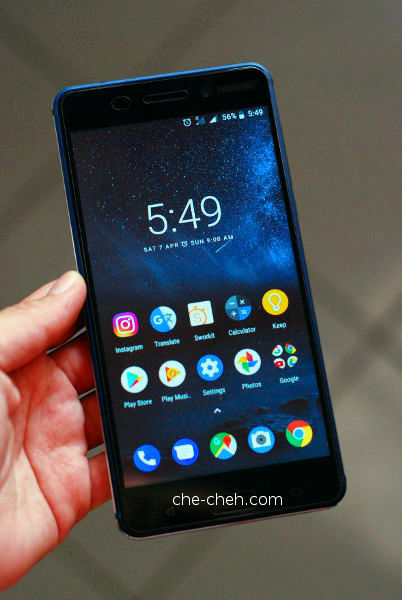 Nokia 3, 5, 6 will receive at least two years of Android update support (new versions and security patches). Had bad experience with my Samsung S3 because Samsung never provided any updates after I bought the phone. Perhaps I missed the news on that (:no more updates). 3. It’s within my budget. 4. Well-built. I’m a klutzy-chor lor lady. 5. I believe in Nokia. Laugh all you want. There really is no perfect phone. The only thing you can do is choose one that fits your usage, lifestyle and budget.